Comfortable accommodation for two people.Comfortable accommodation for two people. "NB: 5/5 - MediaVacationRentals.com, Monique P. review verifiedMonique P.
"NB: 5/5 - MediaVacationRentals.com, Albert S. review verifiedAlbert S.
"NB: 5/5 - MediaVacationRentals.com, Dominique W. review verifiedDominique W.
"NB: 5/5 - MediaVacationRentals.com, Michel T. review verifiedMichel T.
Appart comfortable, bright. Beautiful sea view. Very nice walks nearby. Delighted with our stay.Appart comfortable, bright. Beautiful sea view. Very nice walks nearby. Delighted with our stay. 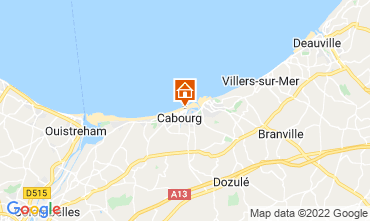 "NB: 5/5 - MediaVacationRentals.com, Jean-Marie D. review verifiedJean-Marie D.
Very nice apartment, sea view, well equipped kitchen, nice terrace, very quiet and clean.Very nice apartment, sea view, well equipped kitchen, nice terrace, very quiet and clean. "NB: 5/5 - MediaVacationRentals.com, Thuc Long D. review verifiedThuc Long D.
"NB: 5/5 - MediaVacationRentals.com, Marcelle D. review verifiedMarcelle D.
"NB: 5/5 - MediaVacationRentals.com, Jean D. review verifiedJean D.
"NB: 5/5 - MediaVacationRentals.com, Catherine R. review verifiedCatherine R.
"NB: 5/5 - MediaVacationRentals.com, . review verified . Bright apartment, great location, well secured.Bright apartment, great location, well secured. 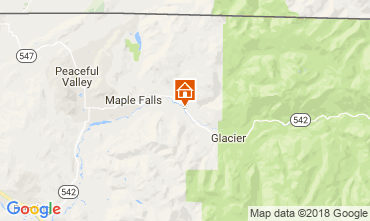 "NB: 5/5 - MediaVacationRentals.com, Christian C. review verifiedChristian C.
"NB: 5/5 - MediaVacationRentals.com, Jenny V. review verifiedJenny V.
"NB: 5/5 - MediaVacationRentals.com, Barbara B. review verifiedBarbara B. "NB: 5/5 - MediaVacationRentals.com, Rachele O. review verifiedRachele O.
very well maintained and organized apartment. Owners friendly and helpful. 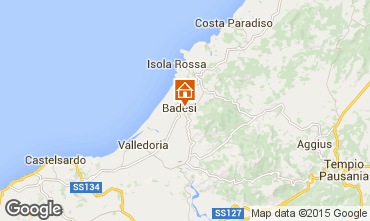 Absolutely recommendable.very well maintained and organized apartment. Owners friendly and helpful. Absolutely recommendable. 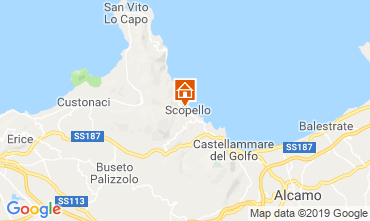 "NB: 5/5 - MediaVacationRentals.com, Nicola P. review verifiedNicola P.
"NB: 5/5 - MediaVacationRentals.com, Giuseppe P. review verifiedGiuseppe P.
"NB: 5/5 - MediaVacationRentals.com, Emilio B. review verifiedEmilio B. "NB: 5/5 - MediaVacationRentals.com, Federico R. review verifiedFederico R.
House clean and quiet in a convenient location.House clean and quiet in a convenient location. 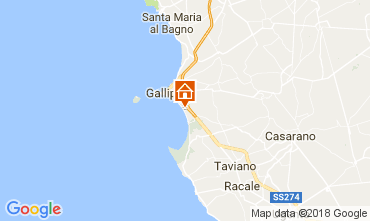 "NB: 5/5 - MediaVacationRentals.com, Alessandro V. review verifiedAlessandro V.
"NB: 5/5 - MediaVacationRentals.com, Gionni B. review verifiedGionni B. 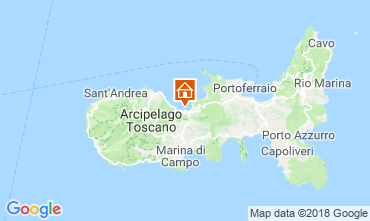 "NB: 5/5 - MediaVacationRentals.com, Stefania C. review verifiedStefania C.
"NB: 5/5 - MediaVacationRentals.com, Alessandro A. review verifiedAlessandro A. 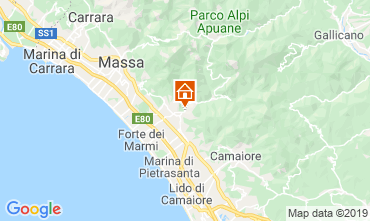 "NB: 5/5 - MediaVacationRentals.com, Emanuele C. review verifiedEmanuele C.
Very satisfied good people, very helpful not hesitate to contact us ... 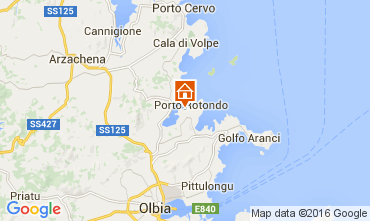 I can not wait to return.Very satisfied good people, very helpful not hesitate to contact us ... I can not wait to return. 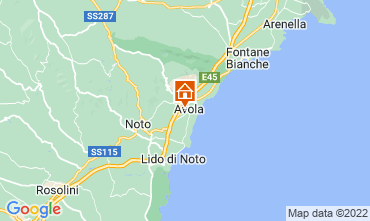 "NB: 5/5 - MediaVacationRentals.com, Sandro M. review verifiedSandro M.
"NB: 5/5 - MediaVacationRentals.com, Elio A. review verifiedElio A. "NB: 5/5 - MediaVacationRentals.com, Valentina F. review verifiedValentina F.
"NB: 5/5 - MediaVacationRentals.com, Giovanni F. review verifiedGiovanni F.
Excellent choice ... Council to families with a child / or.Excellent choice ... Council to families with a child / or. 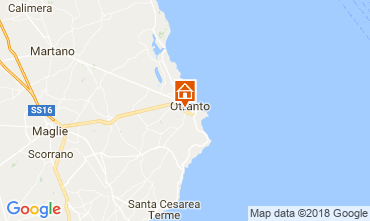 "NB: 5/5 - MediaVacationRentals.com, Danilo P. review verifiedDanilo P.
"NB: 5/5 - MediaVacationRentals.com, Emanuela P. review verifiedEmanuela P.
"NB: 5/5 - MediaVacationRentals.com, Roberto D. review verifiedRoberto D.
"NB: 5/5 - MediaVacationRentals.com, Giacomo G. review verifiedGiacomo G.
"NB: 5/5 - MediaVacationRentals.com, Elena G. review verifiedElena G.
"NB: 5/5 - MediaVacationRentals.com, Eva N. review verifiedEva N.
"NB: 5/5 - MediaVacationRentals.com, Cira P. review verifiedCira P.
"NB: 5/5 - MediaVacationRentals.com, Dario F. review verifiedDario F.
"NB: 4/5 - MediaVacationRentals.com, Paola . review verifiedPaola . 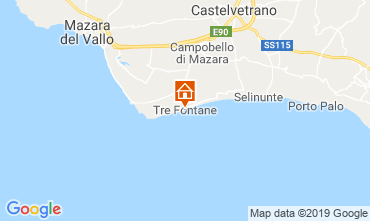 "NB: 5/5 - MediaVacationRentals.com, Berengere S. review verifiedBerengere S.
"NB: 5/5 - MediaVacationRentals.com, Antonio L. review verifiedAntonio L.
"NB: 5/5 - MediaVacationRentals.com, Martina C. review verifiedMartina C.
Even prettier than the pictures on the website, friendly owners.Even prettier than the pictures on the website, friendly owners. "NB: 5/5 - MediaVacationRentals.com, Marianna B. review verifiedMarianna B. Fully compliant to the description, owner very friendly and helpful ... excellent! 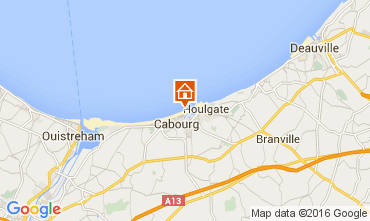 !Fully compliant to the description, owner very friendly and helpful ... excellent!! "NB: 4/5 - MediaVacationRentals.com, Maria Teresa B. review verifiedMaria Teresa B. 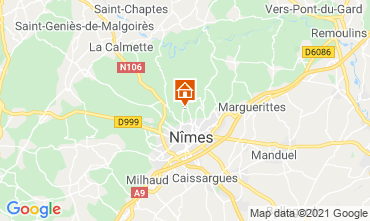 "NB: 5/5 - MediaVacationRentals.com, Virginie E. review verifiedVirginie E.
"NB: 5/5 - MediaVacationRentals.com, Nicole&michel T. review verifiedNicole&michel T.
"NB: 5/5 - MediaVacationRentals.com, Adriano B. review verifiedAdriano B. 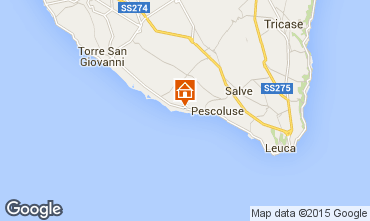 "NB: 5/5 - MediaVacationRentals.com, Tomasini P. review verifiedTomasini P.
Friendly and helpful.Friendly and helpful. 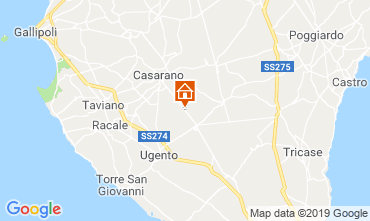 "NB: 5/5 - MediaVacationRentals.com, Clara S. review verifiedClara S.
"NB: 5/5 - MediaVacationRentals.com, Enrico F. review verifiedEnrico F.
"NB: 5/5 - MediaVacationRentals.com, Gabriele T. review verifiedGabriele T.
"NB: 5/5 - MediaVacationRentals.com, Barbara Z. review verifiedBarbara Z. "NB: 4/5 - MediaVacationRentals.com, Alessia N. review verifiedAlessia N.